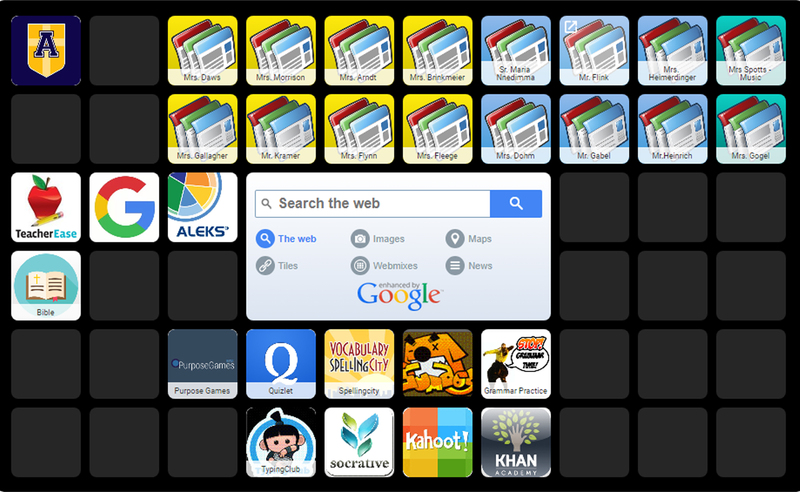 Use Symbaloo for quick access to your Aquin Jr-Sr High sites. Click on the pic to take you there. Then, just click on the icon for the site you want to access. It's that easy!